On one side it has a handle for pulling. On the other? A pad for pushing. 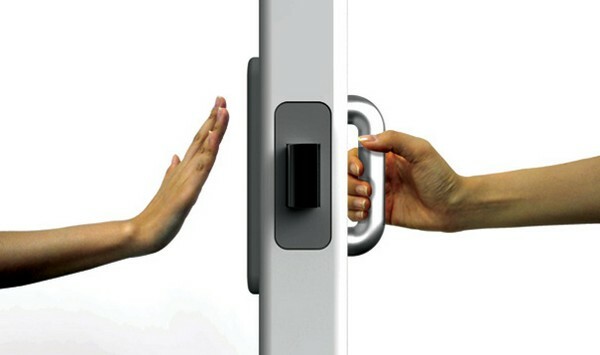 via In & Out Door concept keeps you from pushing when you should pull, vice-versa — Engadget. I will never understand bees!